Description: OUTSTANDING VIEWS of North Shore mountains, Downtown & Burnaby from this open plan loft style one bedroom with open balcony. High ceiling, hardwood floor, high end stainless steel appliances with 3 door fridge, Quartz countertop upgraded full stone backsplash are some of the features. 1 parking & 1 storage locker. Complex has excellent facilities such as gym, rooftop garden with breathtaking panoramic downtown views, gas BBQ & fireplace & shared vegetable plots to grow your own veggies. Lounge with flat screen TV & Full kitchen. 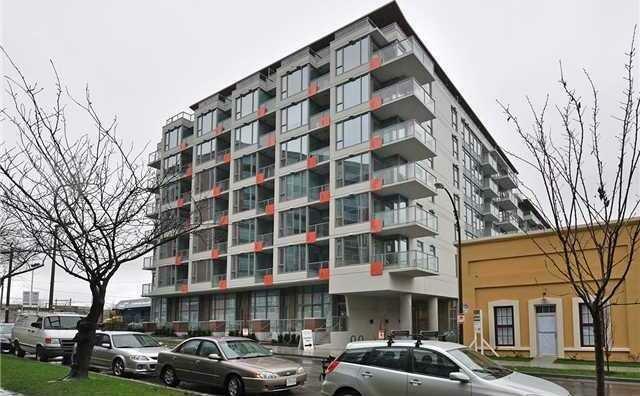 Walking distance to shopping, transit & great restaurants. Quiet location just a block away from trendy Main St. & few minutes from Downtown.